The weather is becoming frightful but the lovable Krampus finds it so delightful with his frigid campaign. 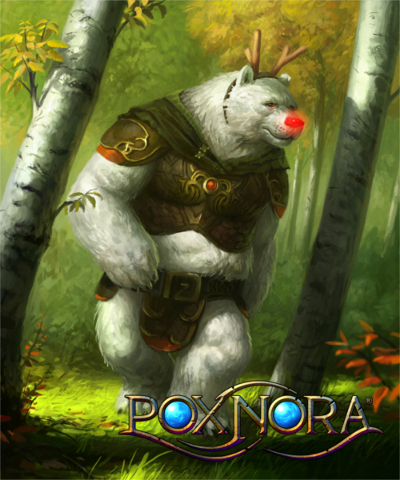 To help close out 2017 Holiday Packs are now available on the Pox Nora Marketplace! More information is available on the Forums.